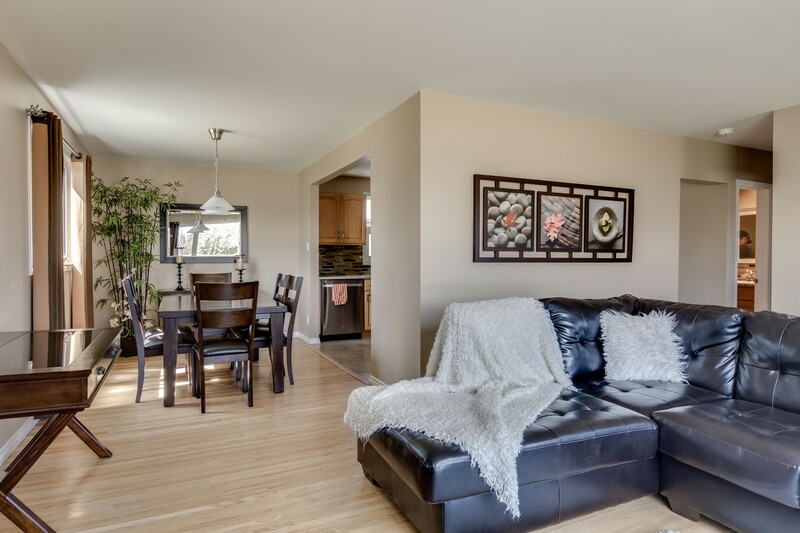 SS May 3rd, OH May 7th 1-3 PM, offers reviewed May 8th @ 7PM. 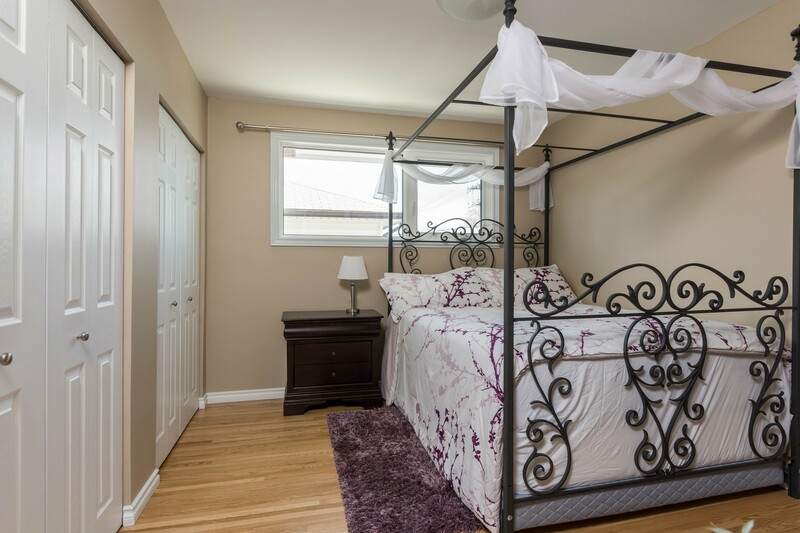 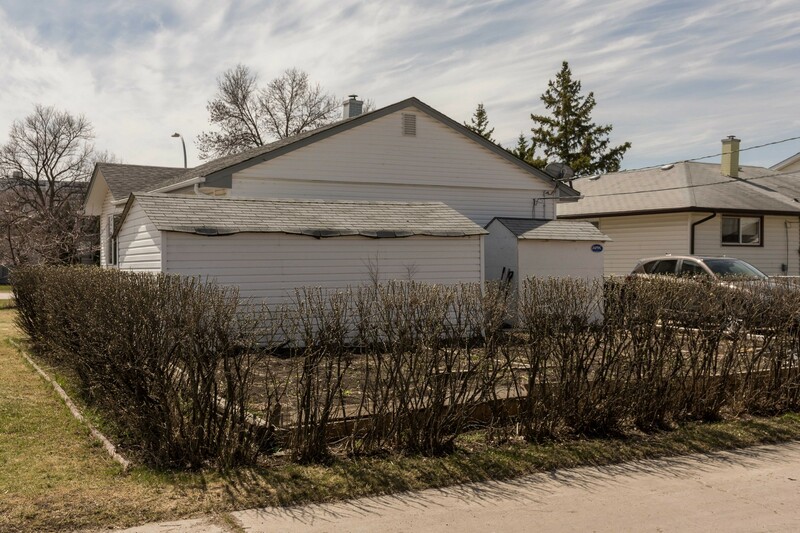 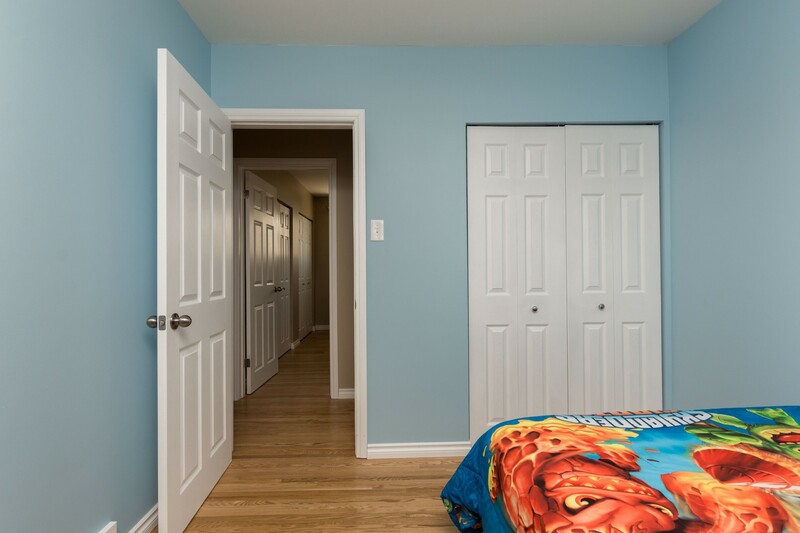 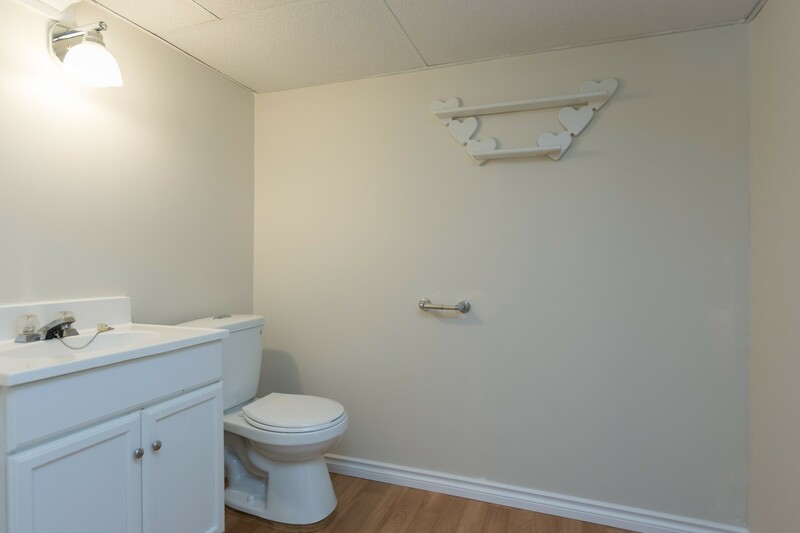 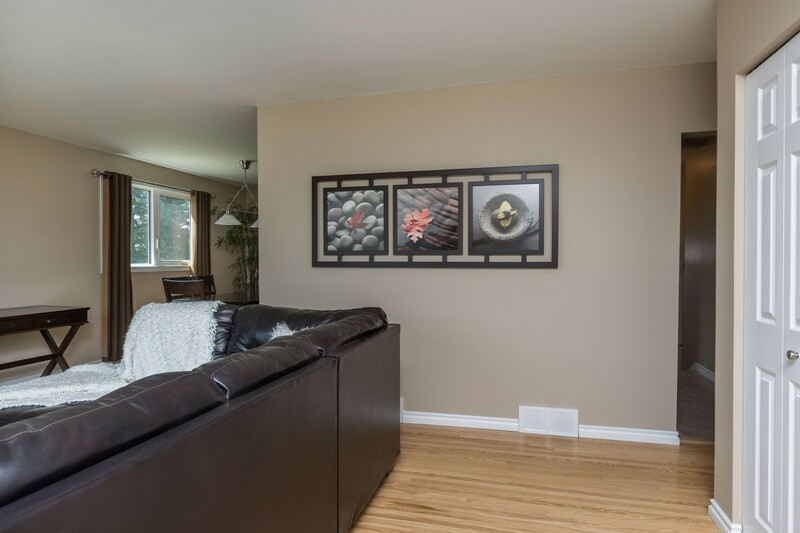 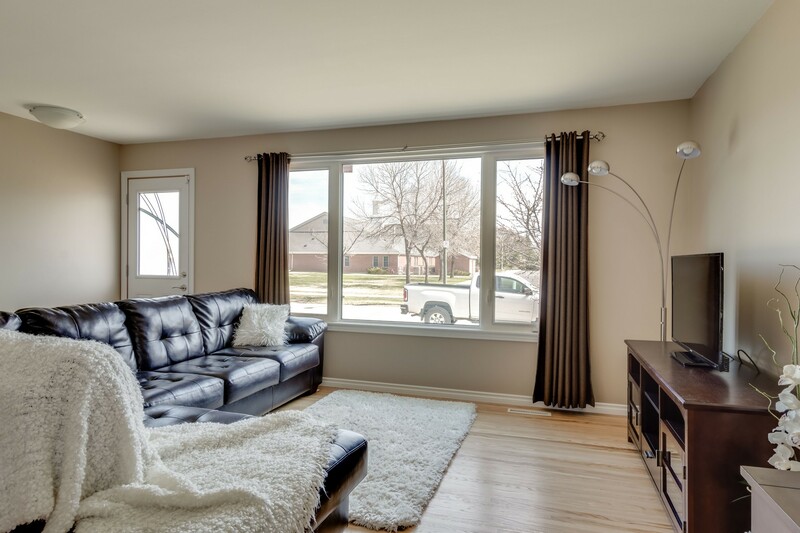 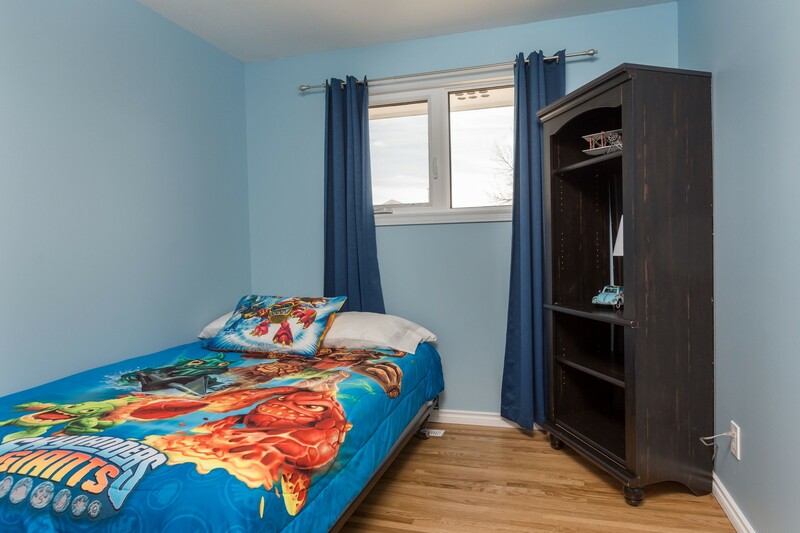 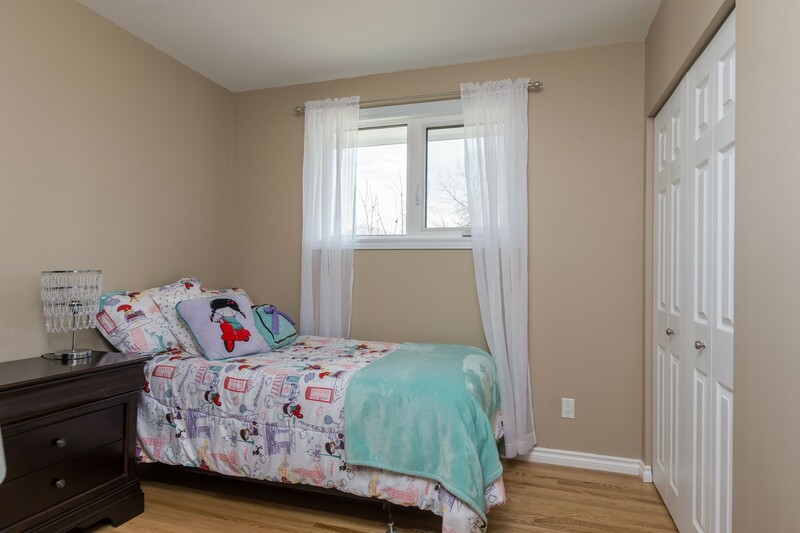 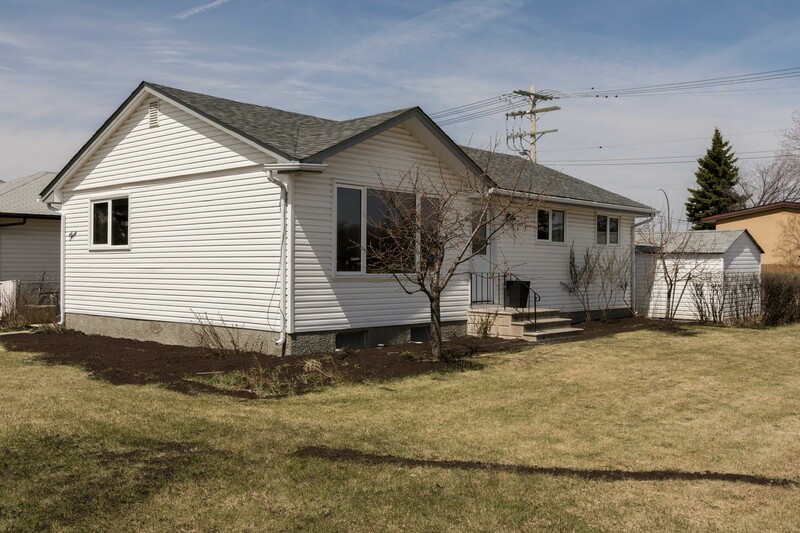 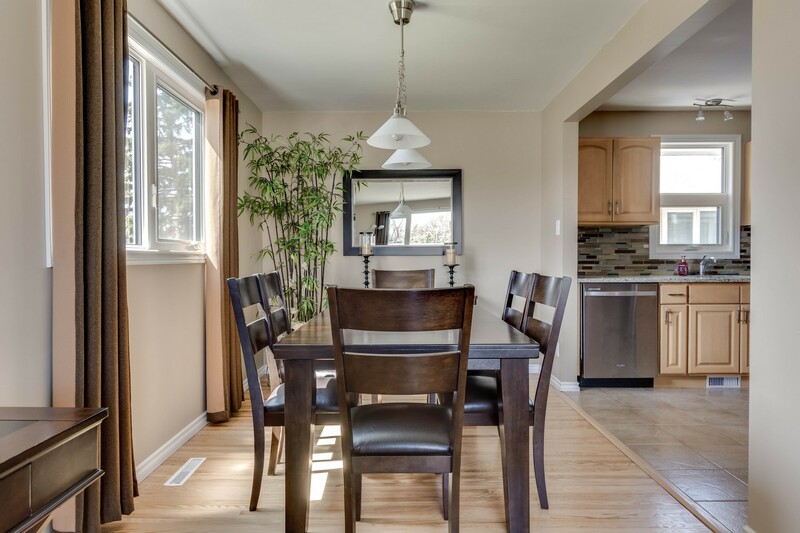 Welcome home to this beautifully renovated bungalow in the heart of Heritage Park! 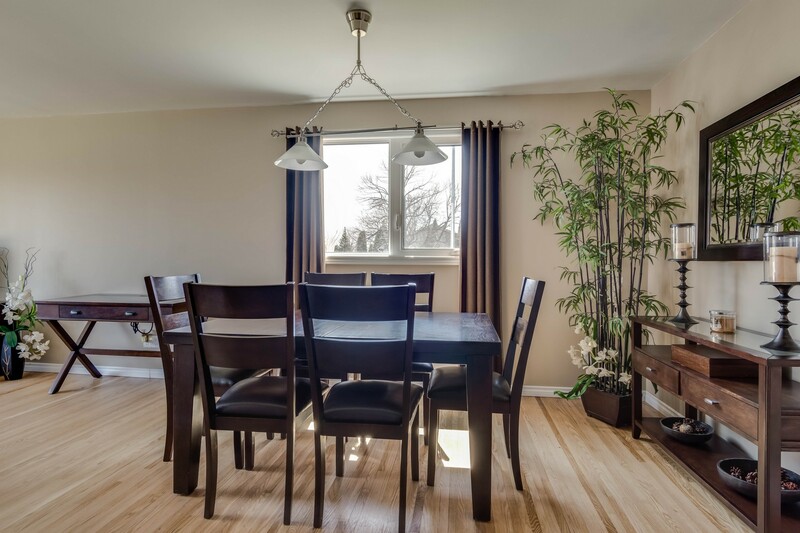 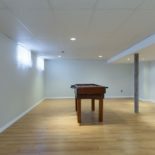 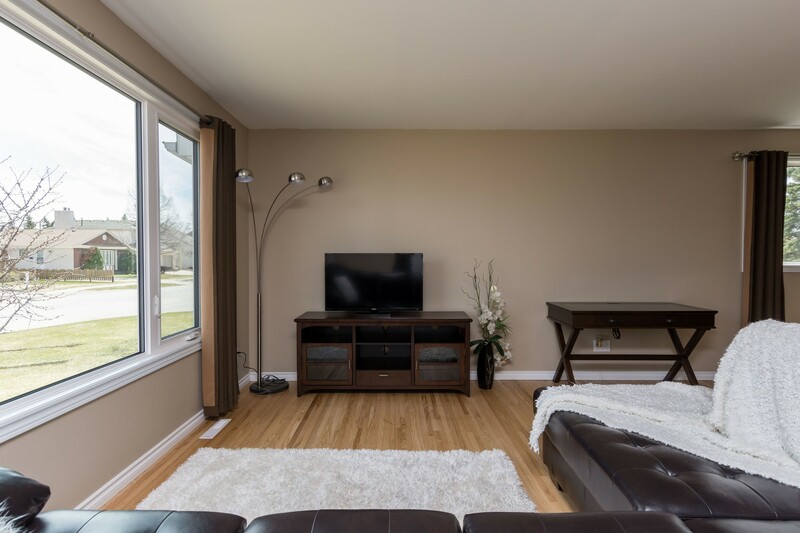 As you walk in, you'll notice the spacious L-shaped living room/dining room which is flooded with natural light and has shiny hardwood floors. 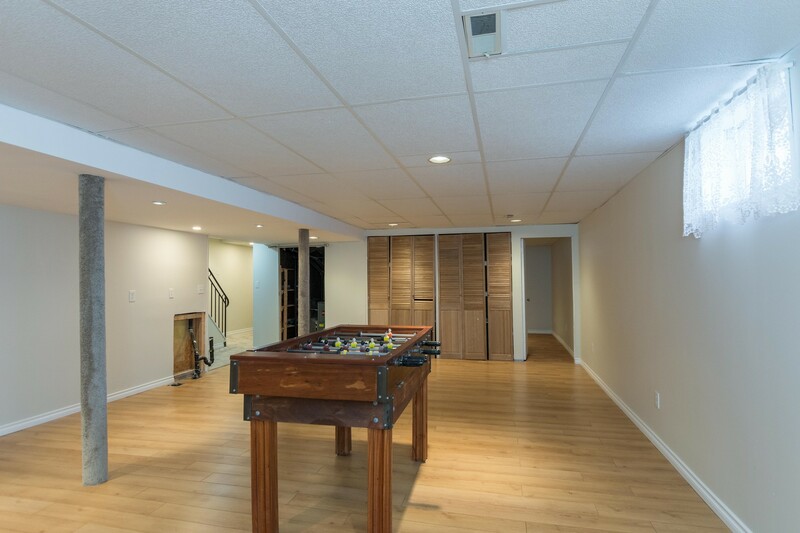 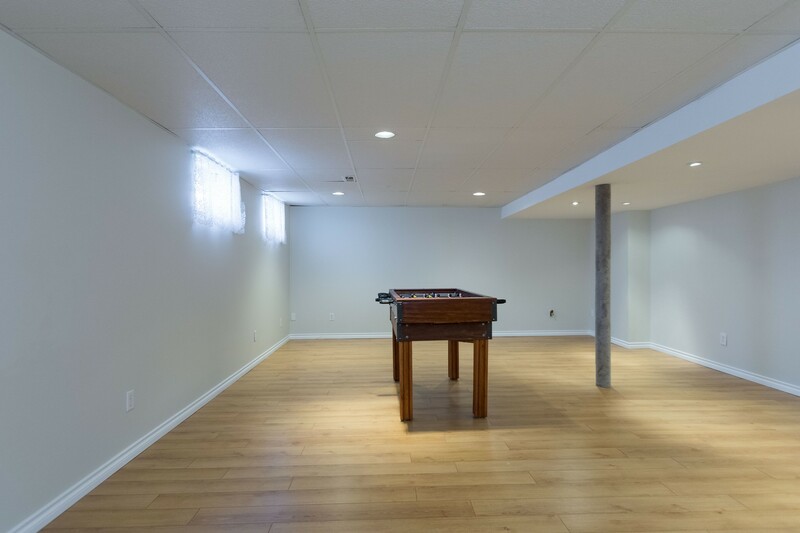 Excellent entertaining space that is open to the kitchen! 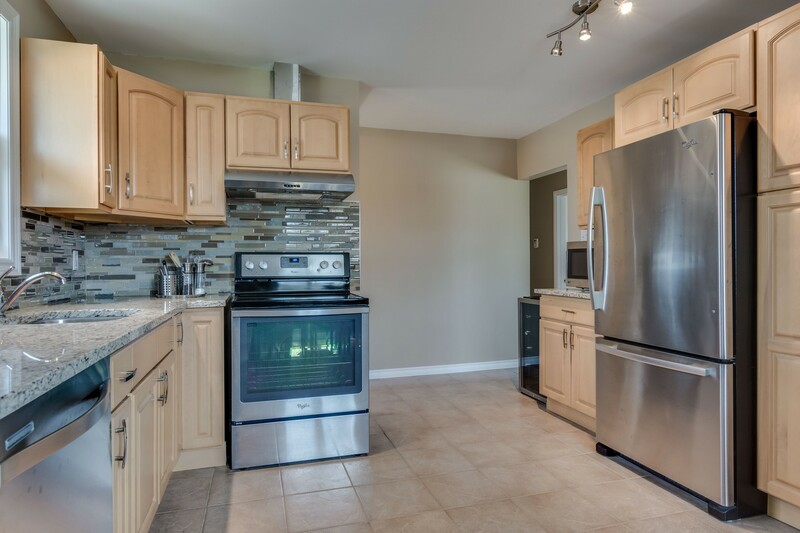 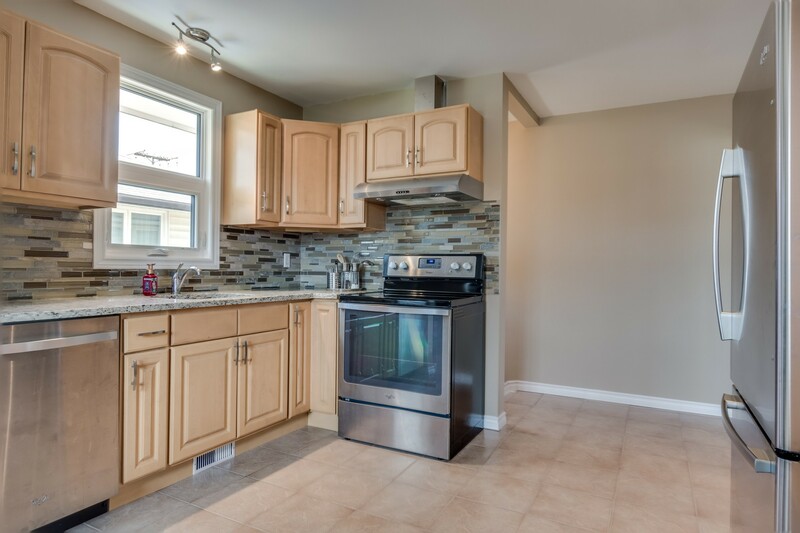 The kitchen has been tastefully remodelled and features heated ceramic tile, gorgeous granite counter tops, tiled backsplash, light maple cabinetry and all stainless steel appliances. 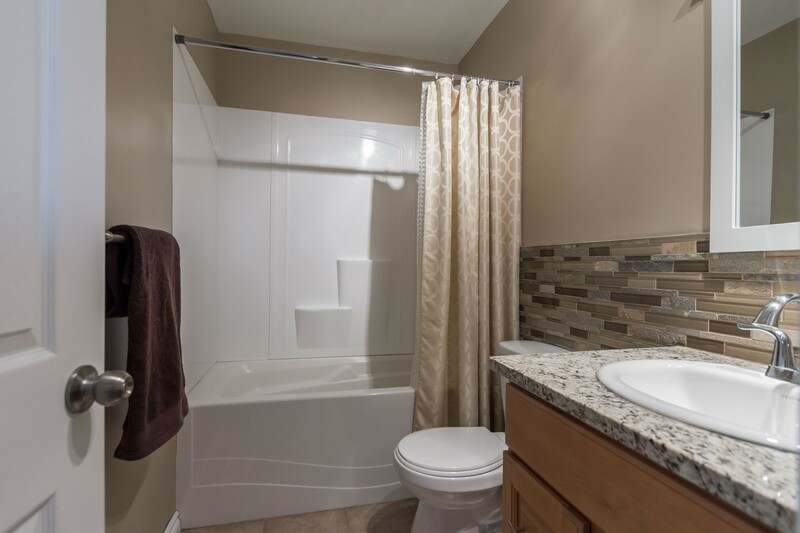 The rest of main floor holds a spacious master with double closets, 2 other good sized bedrooms, and a modern 4 piece bath ('13) with heated ceramic tile. 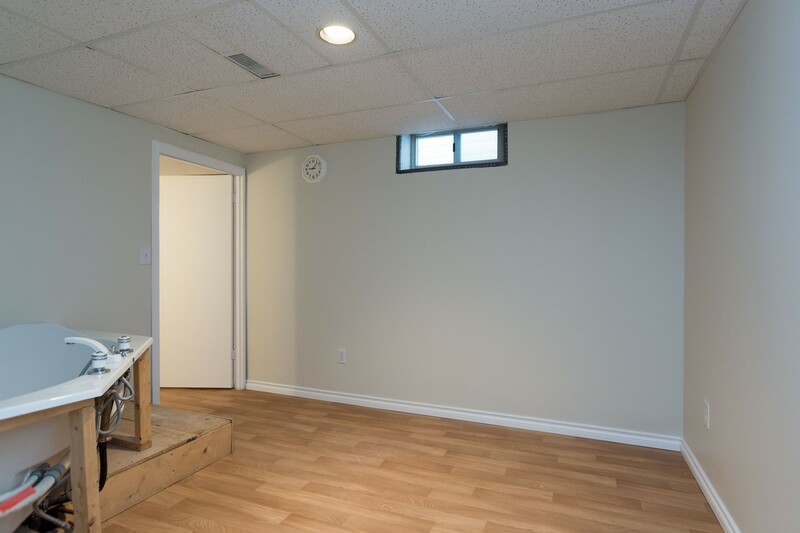 The recently upgraded recration room ('17) boasts stylish laminate flooring, loads of pot lights, carpeted stairs, newer vinyl flooring, a 2 piece bath and an extra room with a jacuzzi tub ready for finishing! 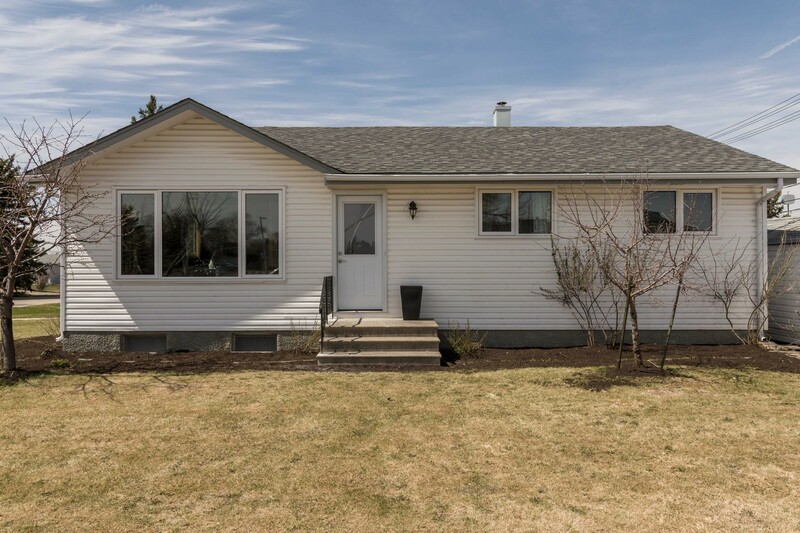 Other upgrades include: shingles ('13), windows and doors ('13), refinished hardwood floors ('13), freshly painted soffits and fascia ('17), furnace + AC ('09), HWT ('11). 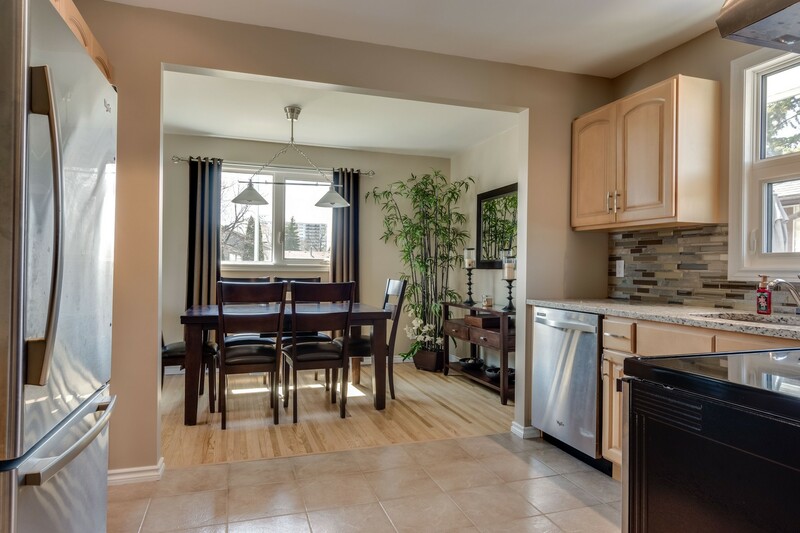 A wonderful home in a nice neighbourhood!